Why change is like grieving – and grieving is like change. Think about it. The process we call grieving is one of the most intense emotional states – and most profound state of change – many of us will experience in our lives. We experience it in stages that have been well documented since 1969 by Elizabeth Kubler Ross: denial, anger, bargaining, depression and acceptance. Important to note, and obvious to anyone who has passed thru the stages of grieving, is that this is not a linear process – in general there is a progression, but at any given moment in time you can be in any stage. “Don’t worry, this is just the program of the week – these guys always lose interest.” At some point, you have prepared the groundwork, done your best to engage the team, and provided a clear “what” to do, “how” to do it and “why” it is important. The organization is still not doing anything. Welcome to Denial, the first stage of change. The remedy here is patience, but steadily ramp up the pressure to actually change. As I mentioned in the last post, “sangen shugi” – going to the actual spot and seeing the actual work product -- is critical. Many organizations are extremely good at providing a façade of change without changing. Patience, but keep digging into the details and questioning the team. “Well, what she is asking for is impossible but if I offered to change in some of these areas maybe she would be satisfied”. Hey – celebrate the start of real change! Each situation is different, but at least the individual making the change is engaged and with some effort can be persuaded to raise their goals, especially if they see the rest of the organization “making the trip”. Better to set a path for steady, sustainable change than set unrealistic goals that cause people to fail and lose faith. It is critical not to set low standards, but simply to focus on improving the current situation, with the ultimate objective of having very high standards at the end of the roadmap. “This guy is NEVER going away. I should quit – that would show him! Then everyone else could go back to the way we were doing things before.” I certainly have had people so unsettled by change that they threatened to quit, and some actually did. For some this was a great decision, and the organization was better off without them, but there were some that really hurt to see go. Real change is hard. Many personality types find it profoundly unsettling. A little empathy here can typically help people thru this stage, and a celebration of success always helps as well. “Wow – this stuff actually works! 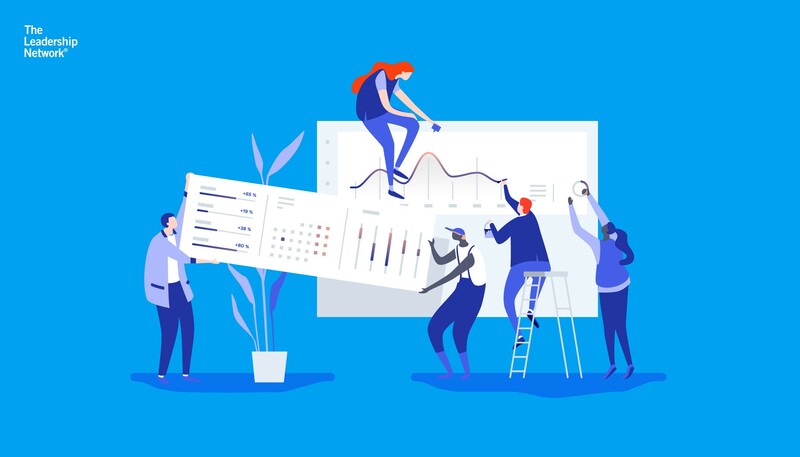 And I am actually creating new ways of solving problems, organizing work, and understanding the customer.” Of course, this is the final objective, and it is wonderful to see people create new ideas based on the concepts that were part of the change. 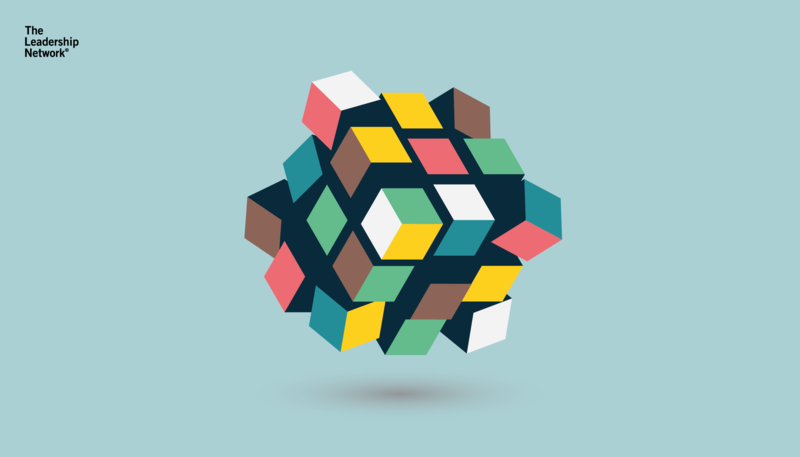 A couple of successful examples can help transform an entire organization. Again, change, like grieving, is not a linear process. In some cases, you can see people flip thru several stages in one conversation. The point is to understand that change is an emotional process, that anger, bargaining, denial and depression are actually to be expected. By expecting them, there is no surprise, and you can develop effective techniques to help people thru change. In my experience the best technique by far is to empathize with the emotions of change, then be positive and encouraging. Of course, goals can be modified and timing adjusted but it is critical not to compromise the ultimate goal of the change. The above is easy to say, but difficult to do. In the heat of the moment, it is easy to have an emotional response to an emotional challenge. It is beneficial to think of why you would react emotionally to someone who is struggling with change. It took me a long time to be honest with myself, but for me, it was fear of failure – fear that the organization would bring me down and I would personally fail. I know, a pretty ugly motivation. The only advantage to identifying it was to help keep it under control. The first post I wrote about change was about best practices – the how of change. 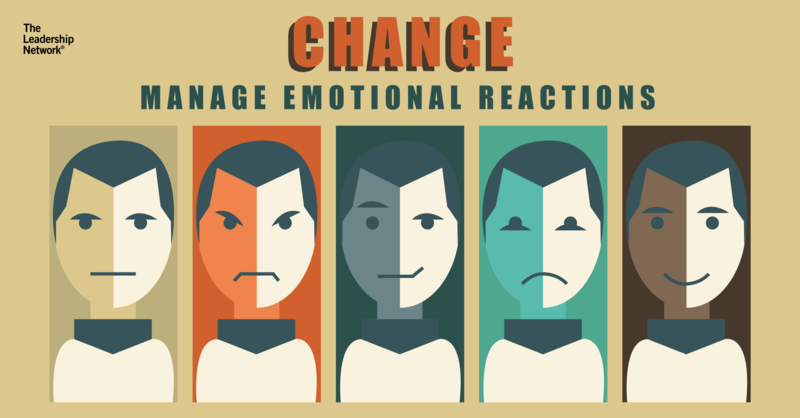 This post was on the emotional reaction of people to change, what to expect, and how to help people thru change. In my next post I will unpack whether you are ready to be an effective change leader – which may be the most important question of all! 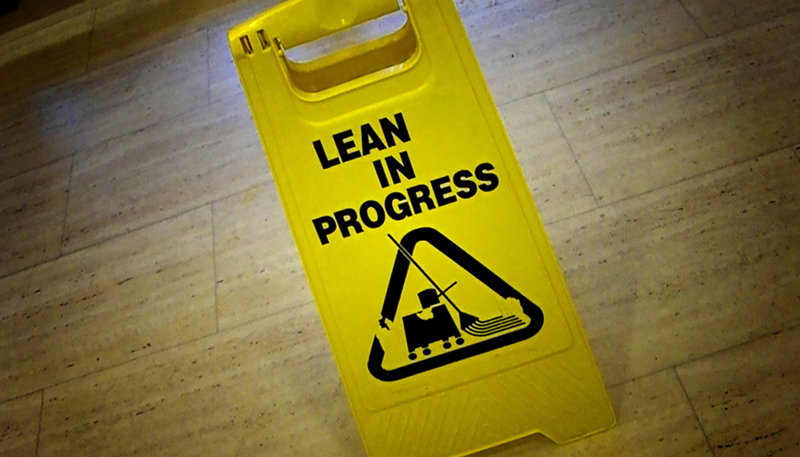 So what exactly is Lean in Lean Product Development?